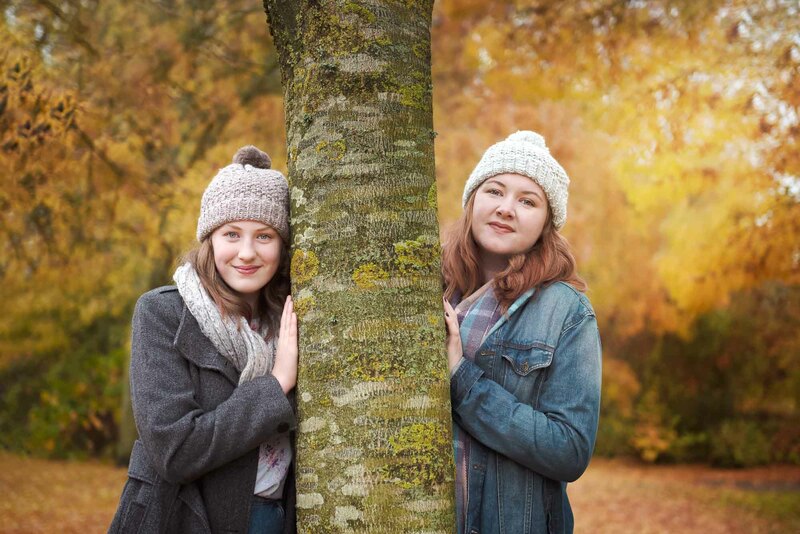 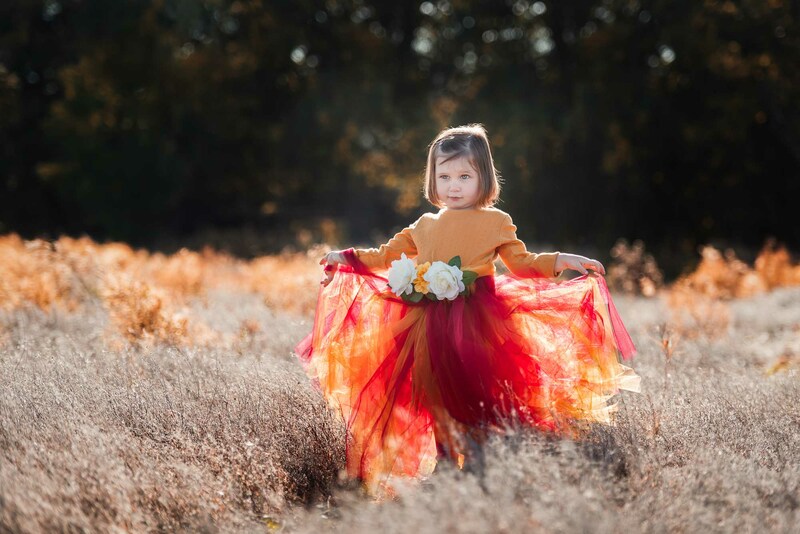 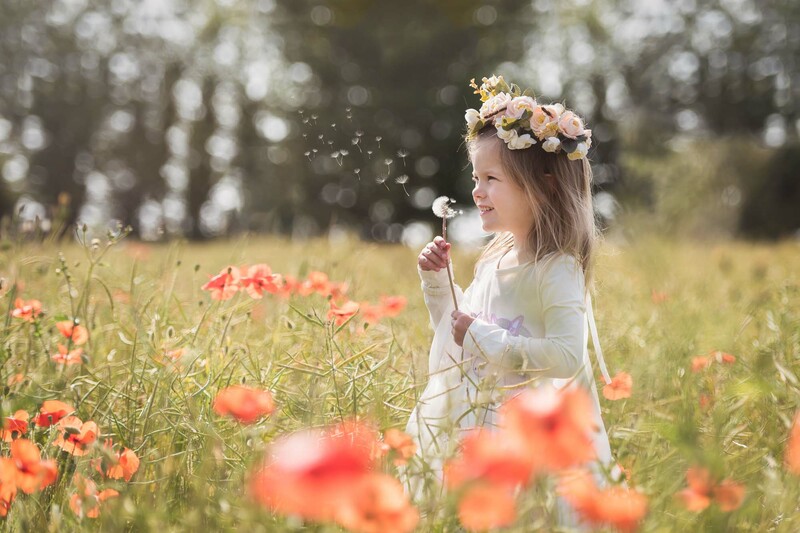 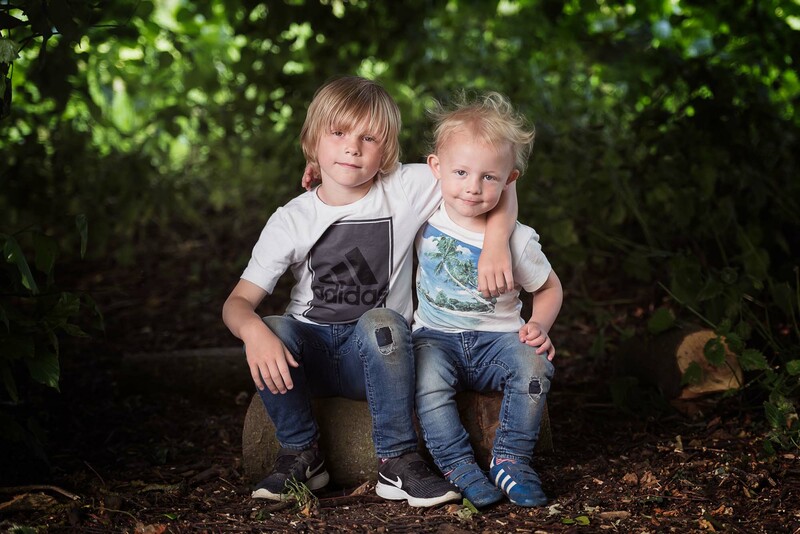 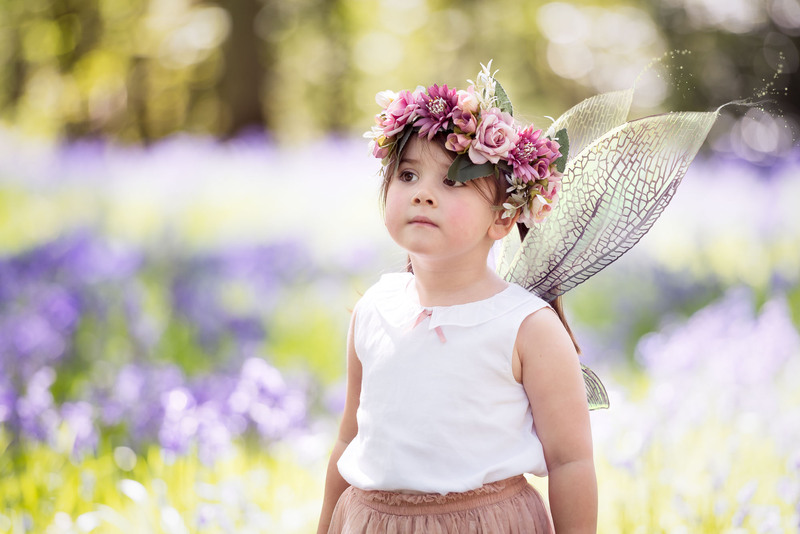 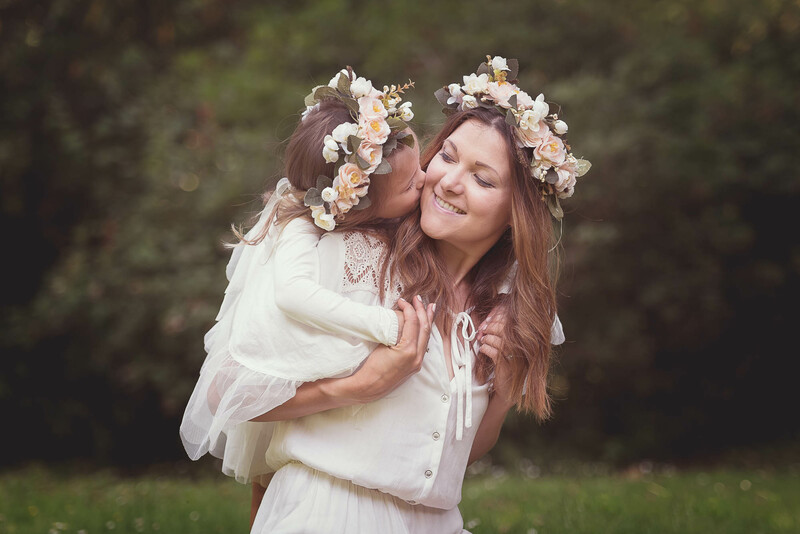 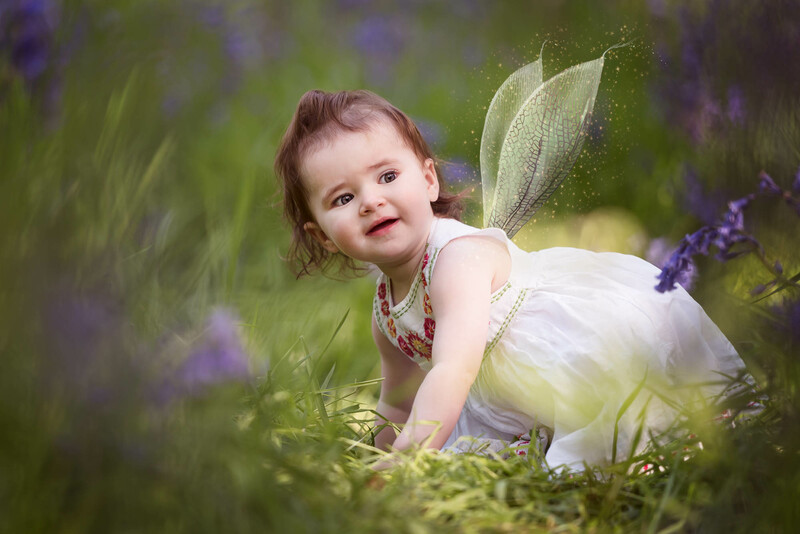 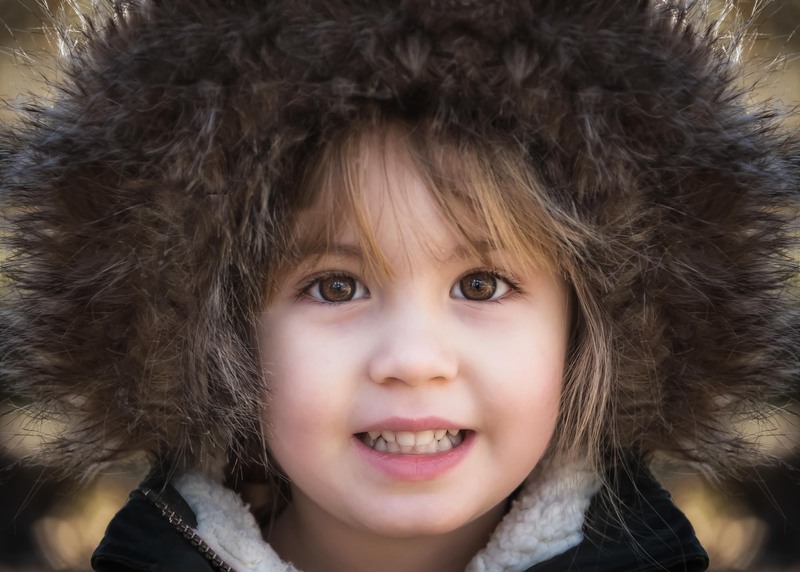 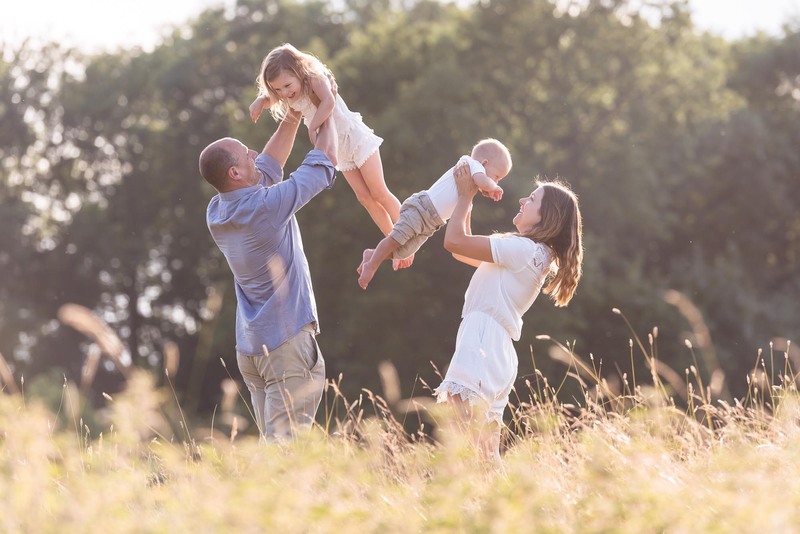 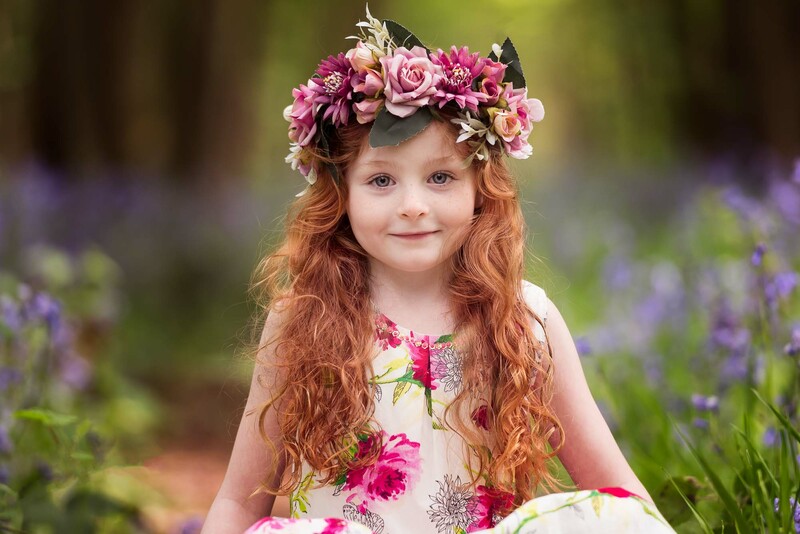 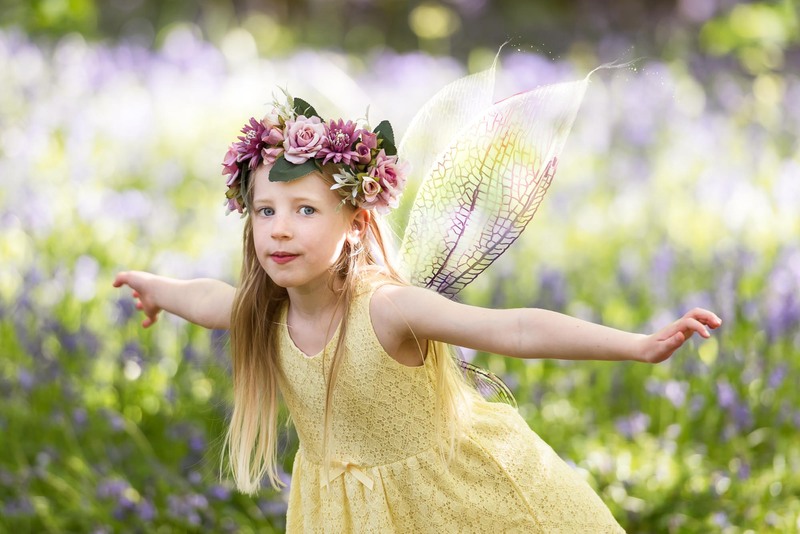 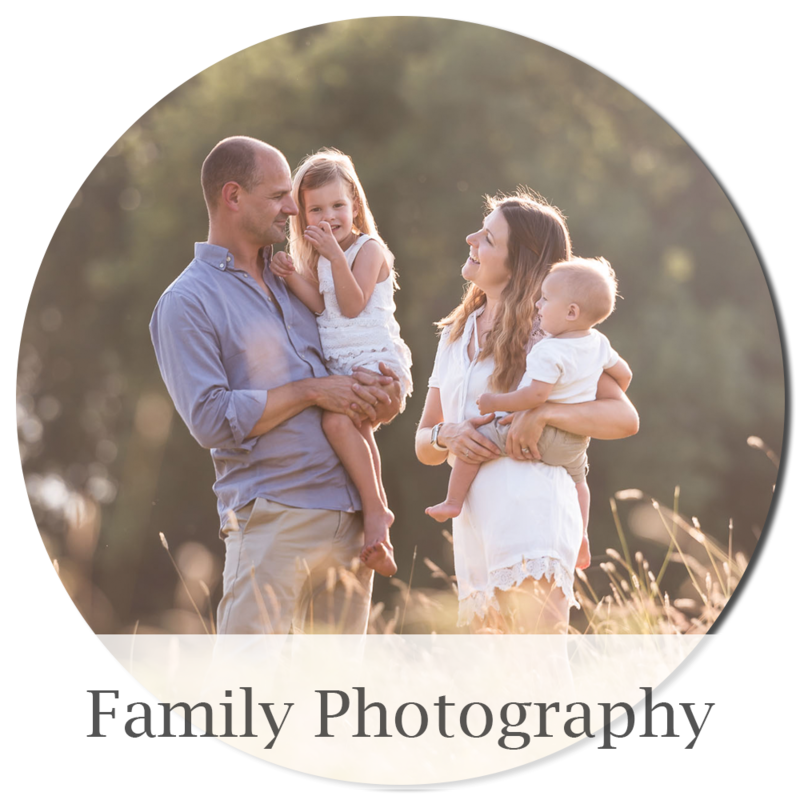 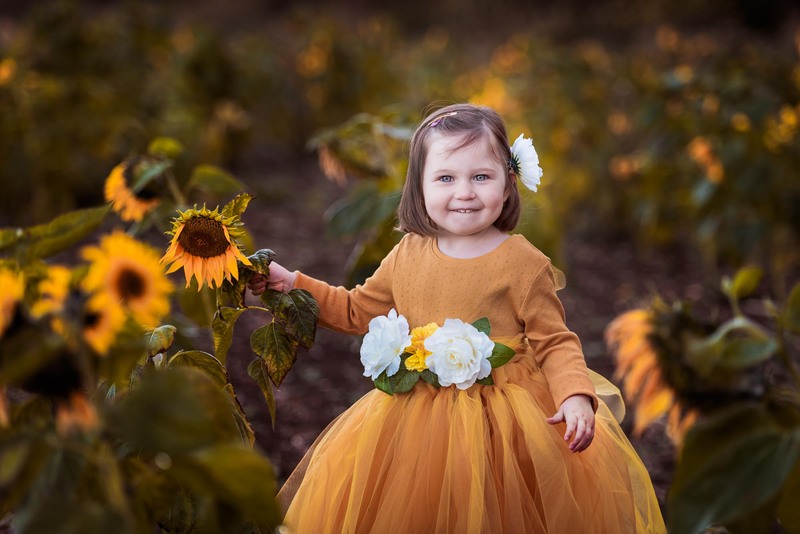 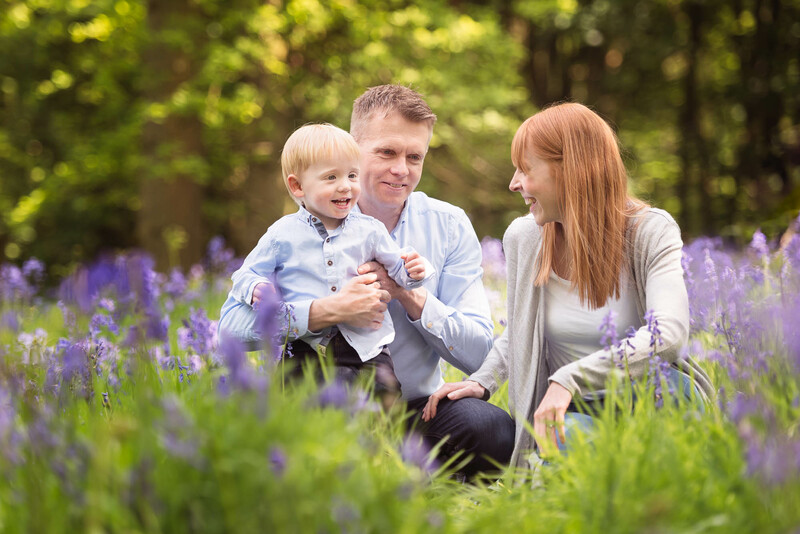 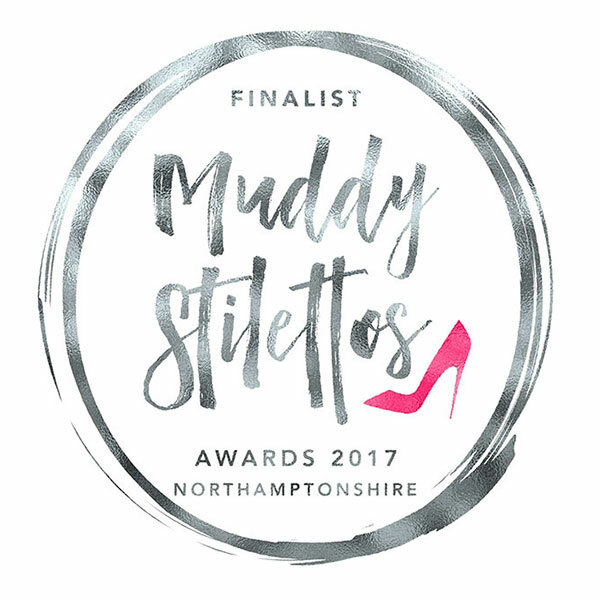 Welcome to Wildgoose Photographics, I’m a South Northampton Photographer based in Towcester, who makes sure your outdoor family photo session is a mini adventure for all of the family. 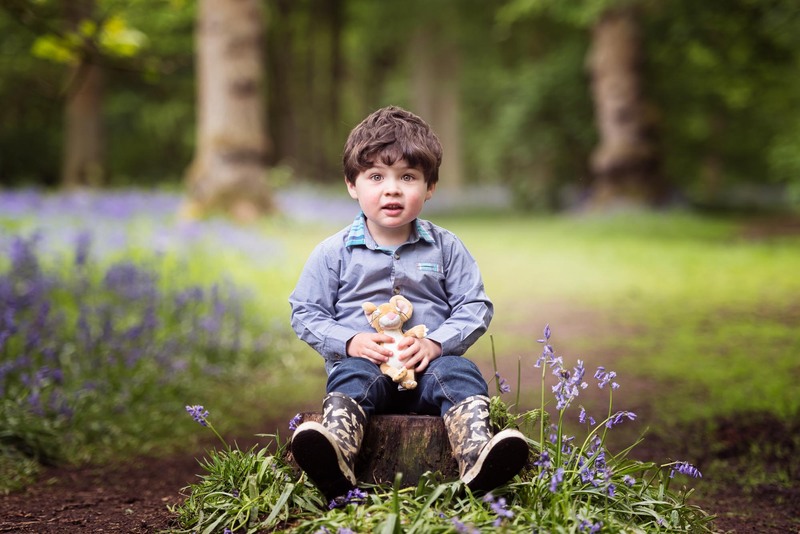 Unlike a studio, there will be plenty to keep your little ones amused and entertained, with the added bonus of varying backgrounds in one shoot. 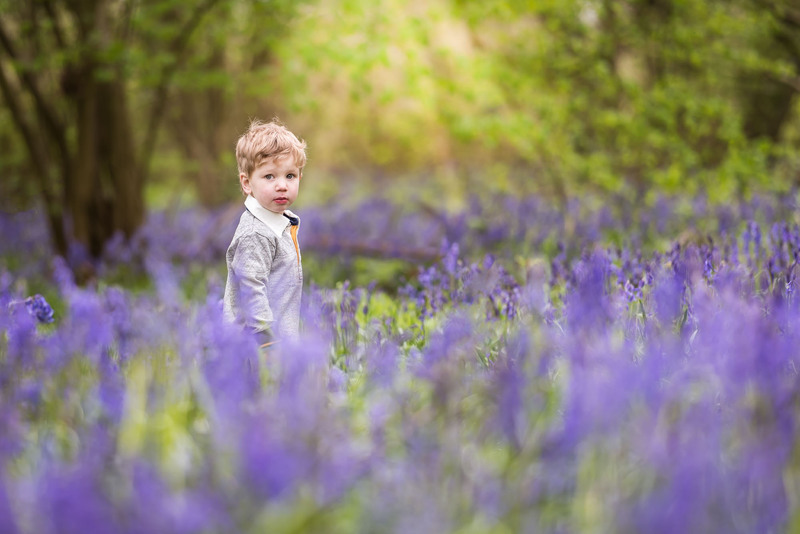 One of the main concerns I hear from parents is that their children won’t behave, won’t pose and won’t sit still. 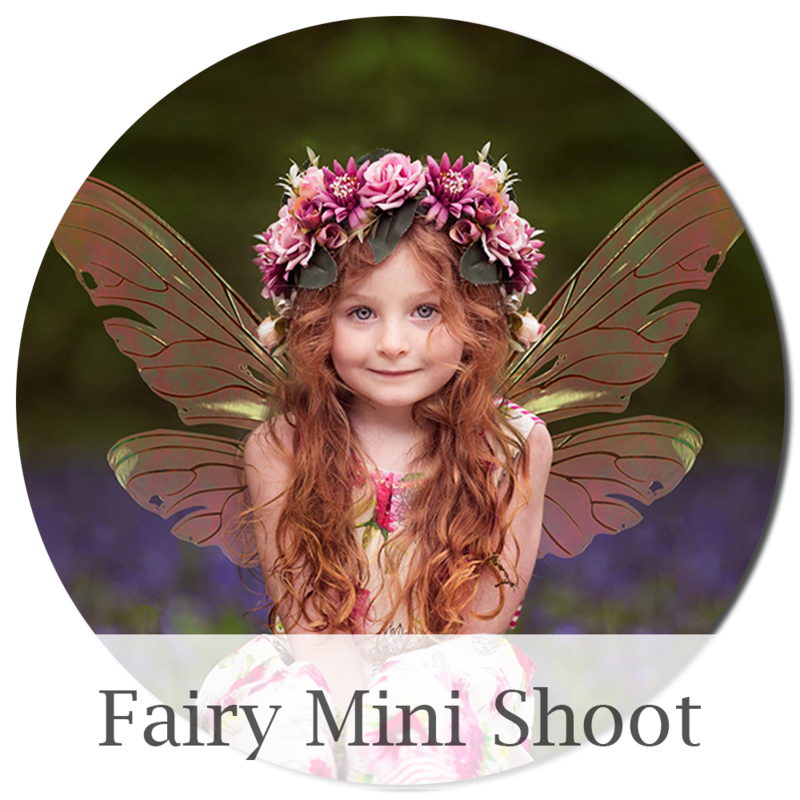 Please don’t worry, with me each session lasts long enough to let your child have fun, explore and relax in front of the camera, but not too long that they get bored… I will never push little legs further than they want to go. 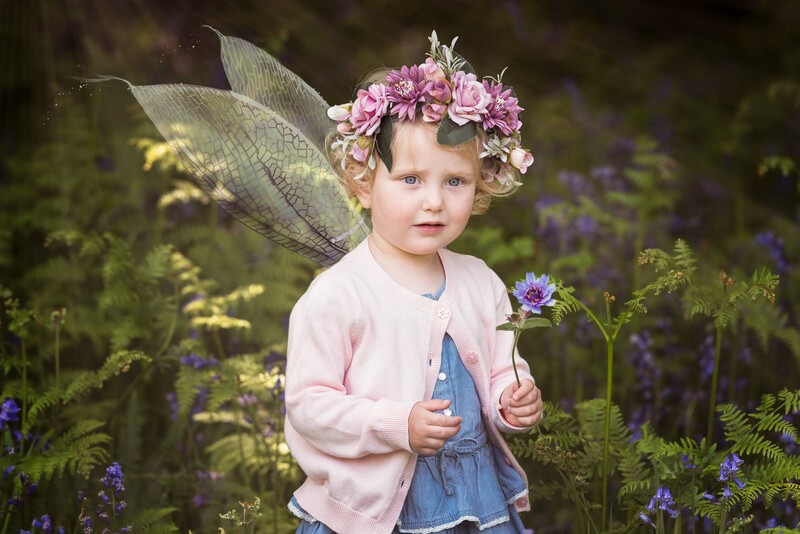 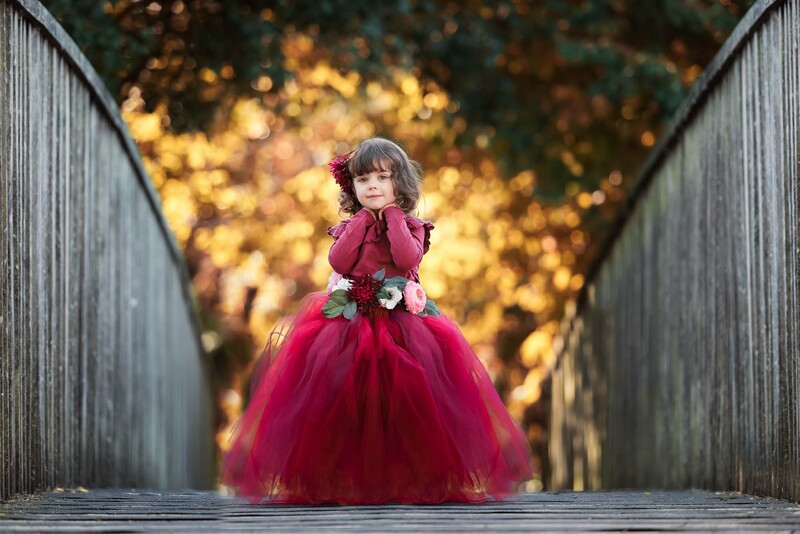 I am available for outdoor family portraiture, fairy photo shoots and weddings. 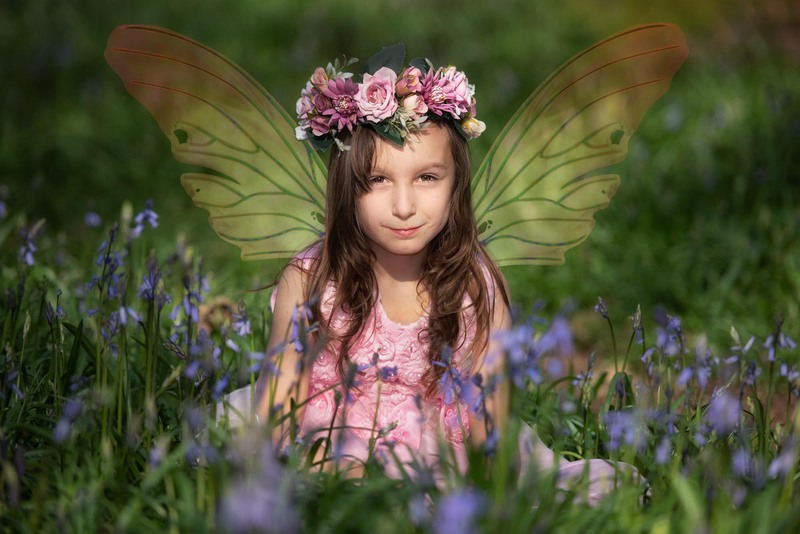 All images are creatively edited by me and supplied in print AND digital download, leaving you to decide how to share them with your family and friends. 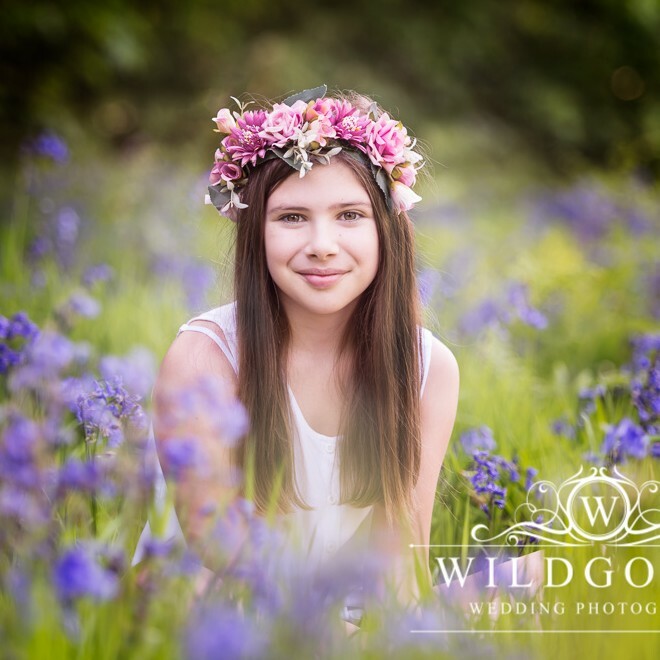 If you are looking for a Photographer around the Northampton, Buckingham, Oxford or Milton Keynes area, please feel free to contact me at wildgoosephotographics@gmail.com to book your photo session. 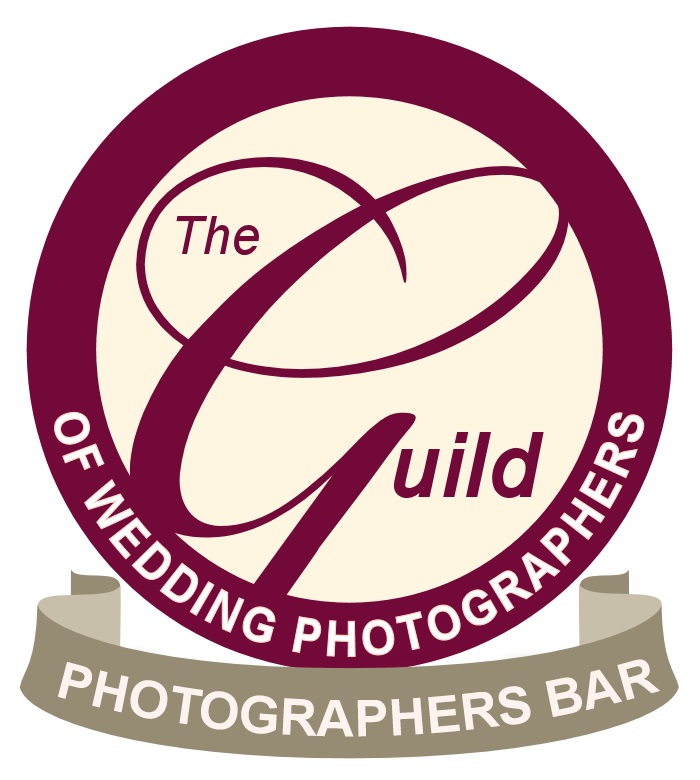 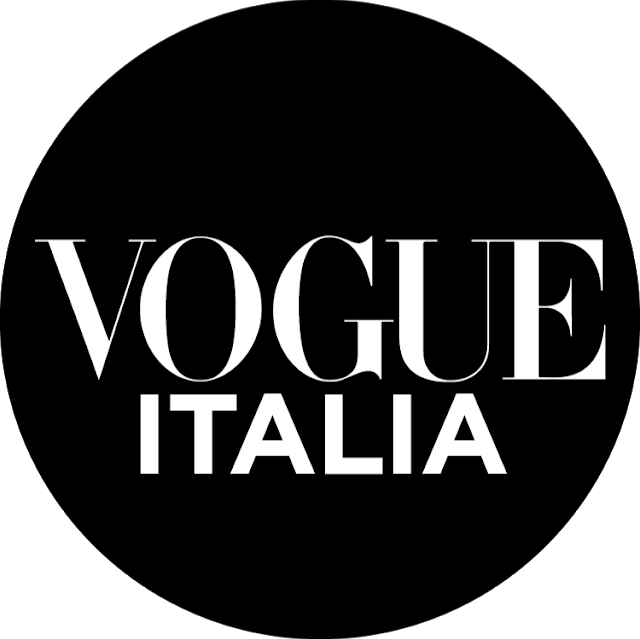 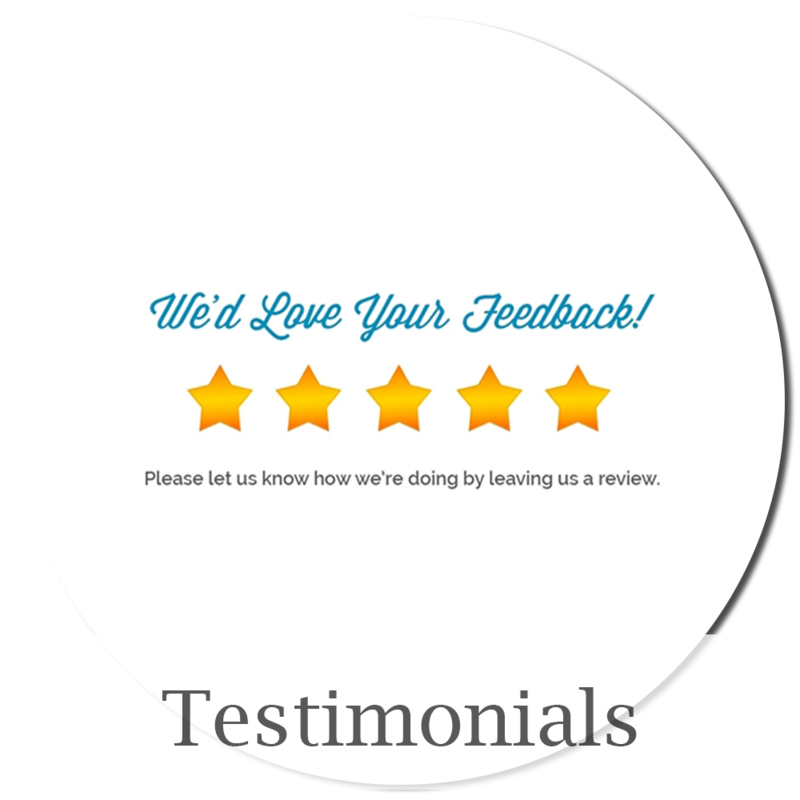 If you have any questions at all, please don’t hesitate to get in touch!